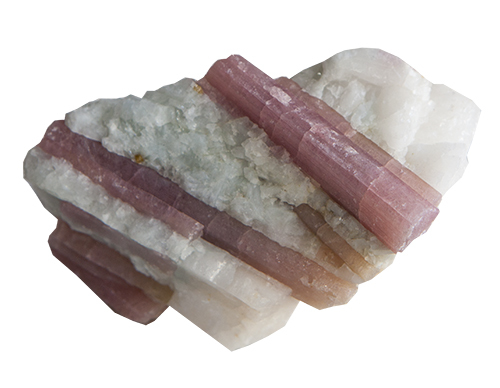 PINK TOURMALINE vibrates with the heart chakra. It brings joy and peace during growth and change. It helps you trust in the power of love. 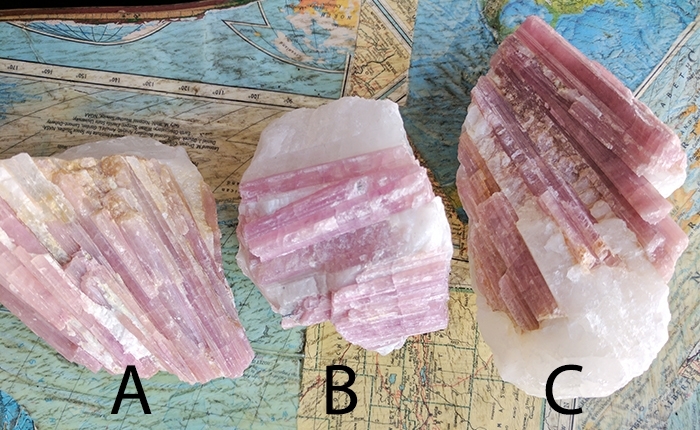 Good quality pieces with big chunks of tourmaline are difficult to find so when I found these, I had to add them to the collection. For those needing to be reminded of how loveable they are - Pink Tourmaline is your power crystal. 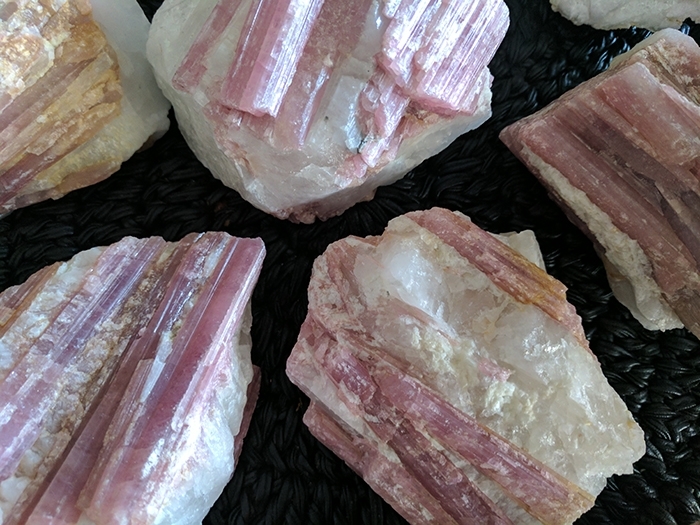 Pink Tourmaline is a valuable stone that when found in nature comes with quartz. 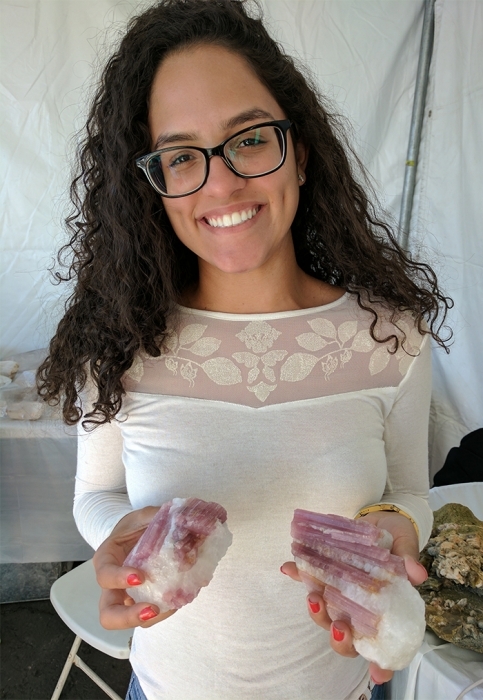 Place in the bedroom or any space where you need to attract more loving energy.